While most fifteen-year-old boys, in one way or another, harbor secrets that are related to girls, Takashi Natsume has a peculiar and terrifying secret involving youkai: for as long as he can remember, he has been constantly chased by these spirits. 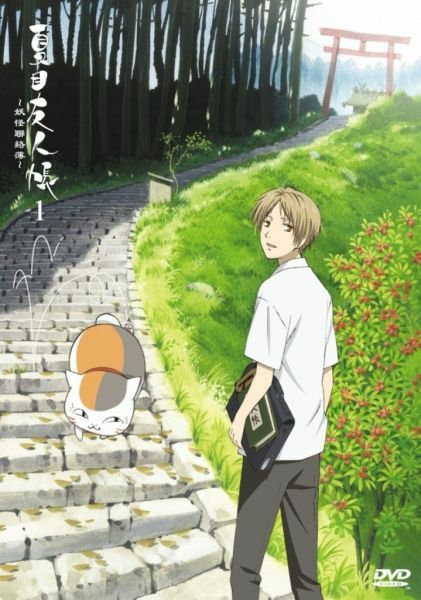 Natsume soon discovers that his deceased grandmother Reiko had passed on to him the Yuujinchou, or "Book of Friends," which contains the names of the spirits whom she brought under her control. 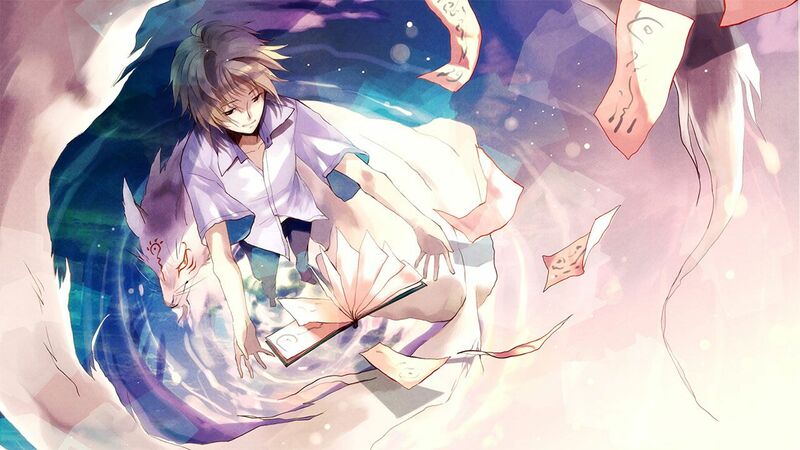 Now in Natsume's possession, the book gives Reiko's grandson this power as well, which is why these enraged beings now haunt him in hopes of somehow attaining their freedom.